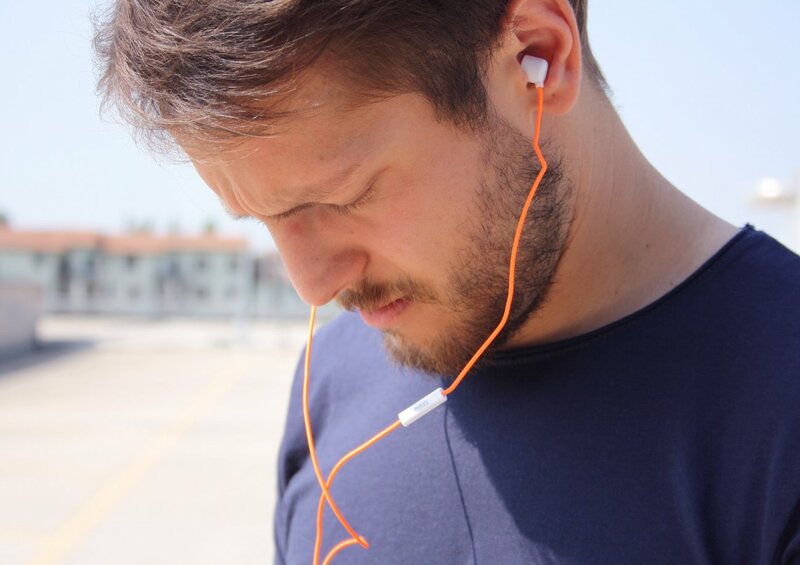 Stay tidy on the go with the Spool Cable Organizing Earphones. 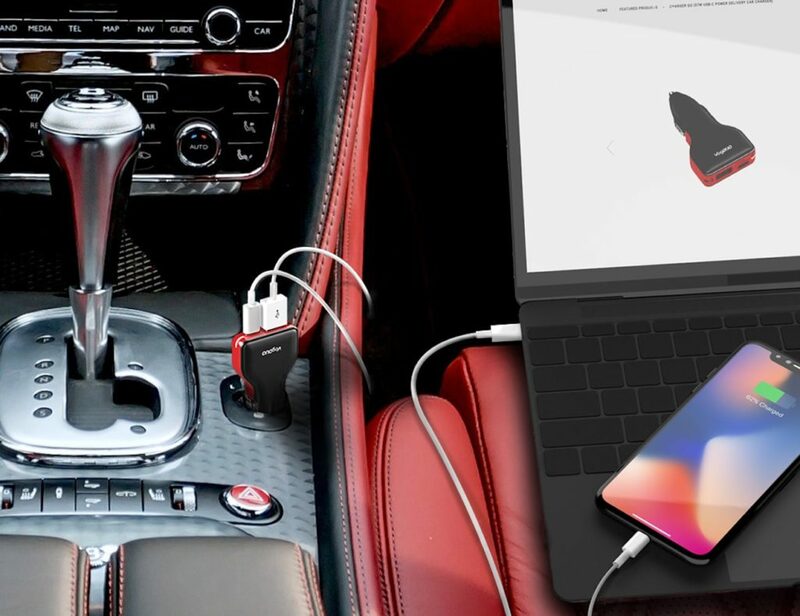 This ingenious device gives you instant storage for your cabled audio. 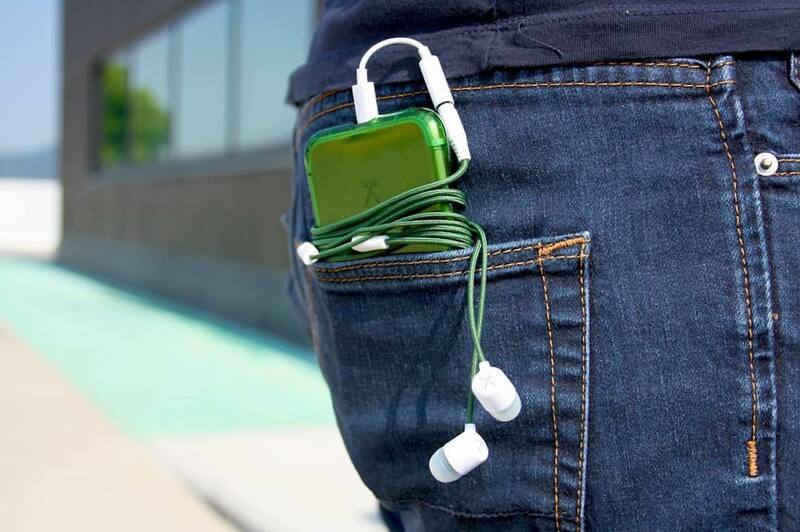 Stay tidy on the go with the Spool Cable Organizing Earphones. 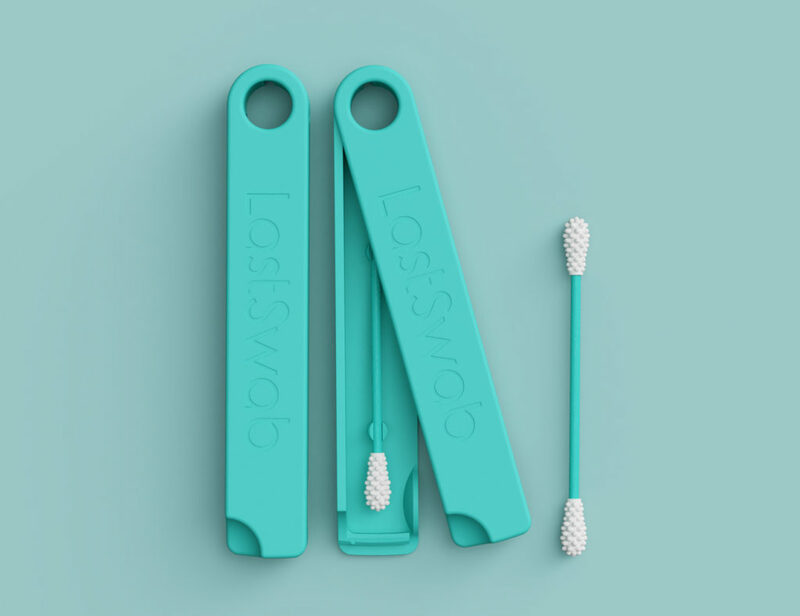 This ingenious device gives you instant storage for your cabled audio. 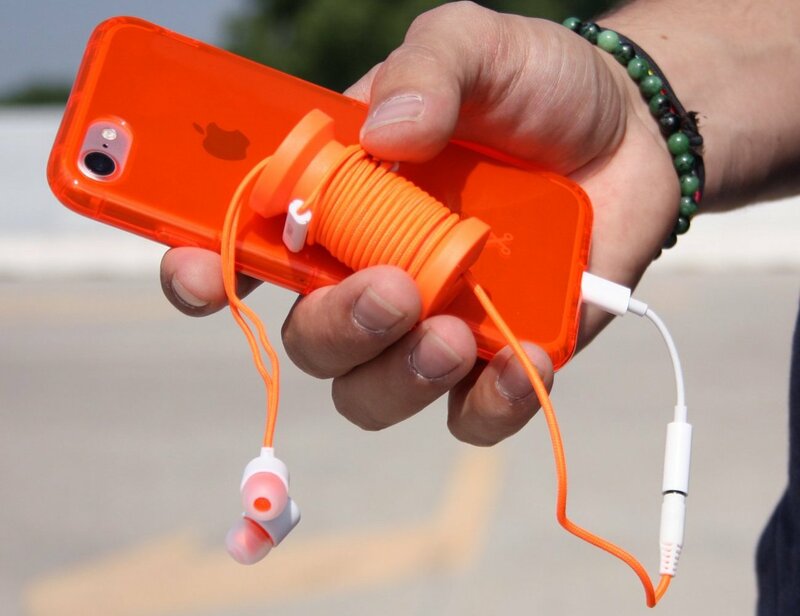 The Spool Earphones come with their very own spool. 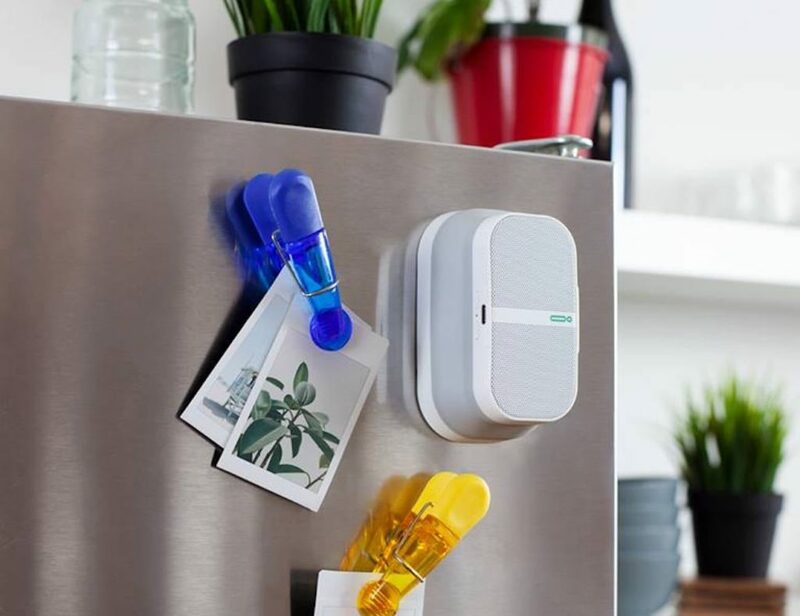 When you’re not listening to music, you simply coil them around the spool for effortless storage. 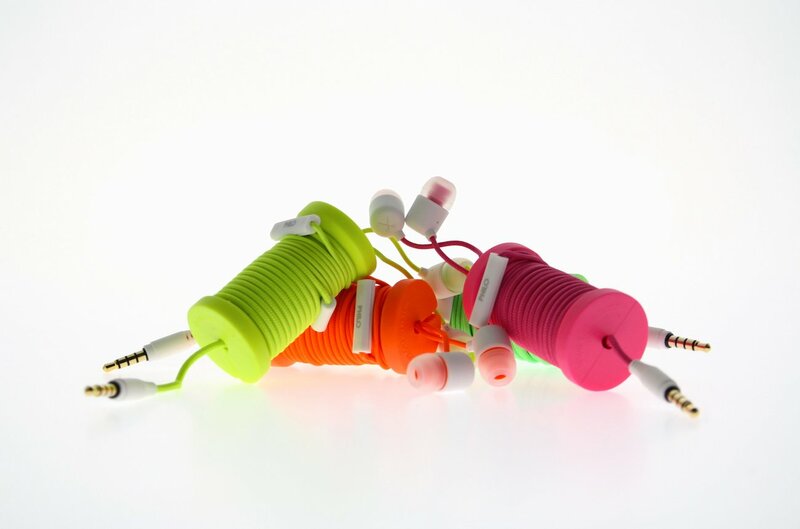 The Spool Earphones come in loads of color options from metallic gold to neon green. 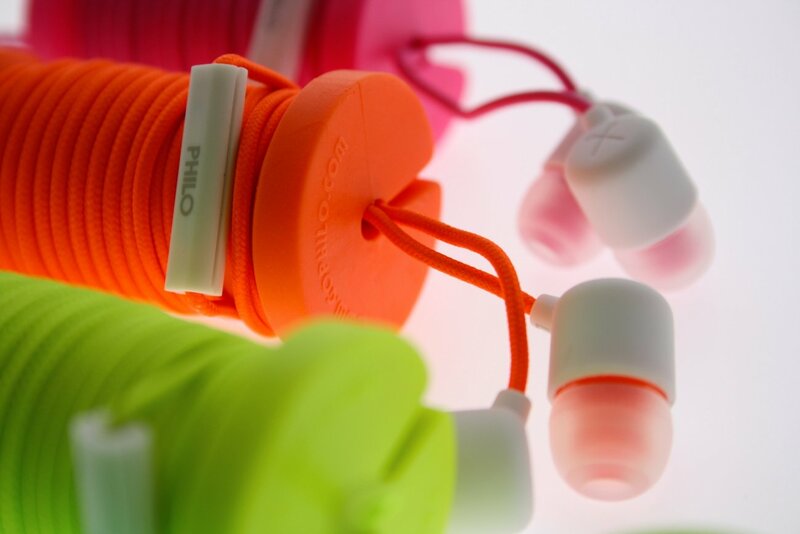 The earphones themselves are well equipped to take you to audio bliss. 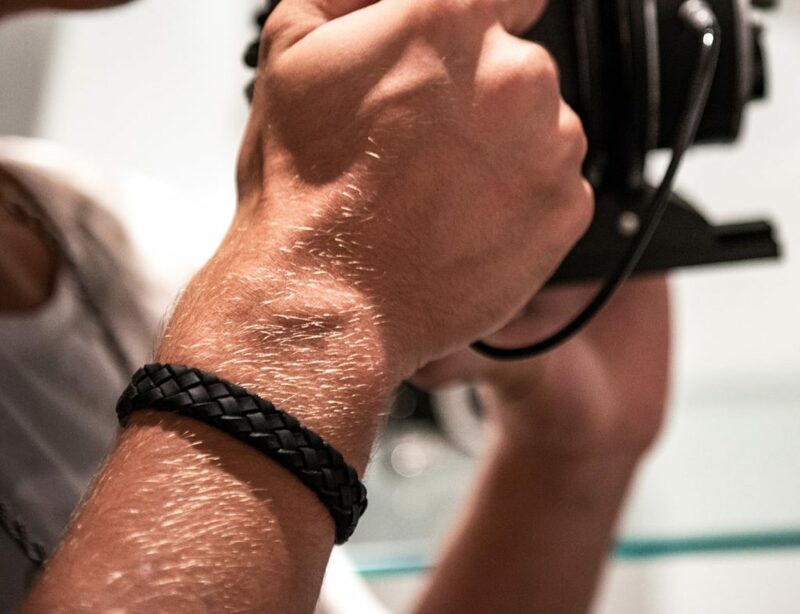 The Spool Earphones feature a highly durable and strong woven cable. 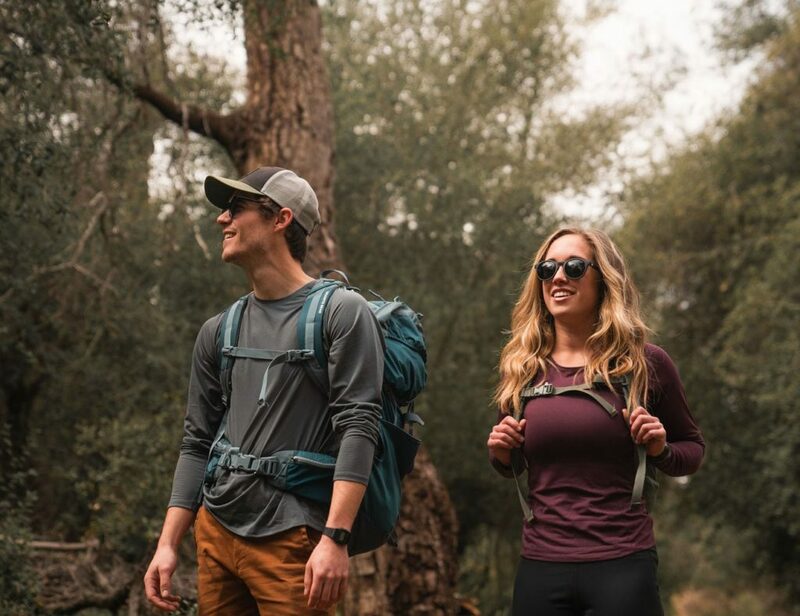 It has extra protection around connecting points to ensure longevity. 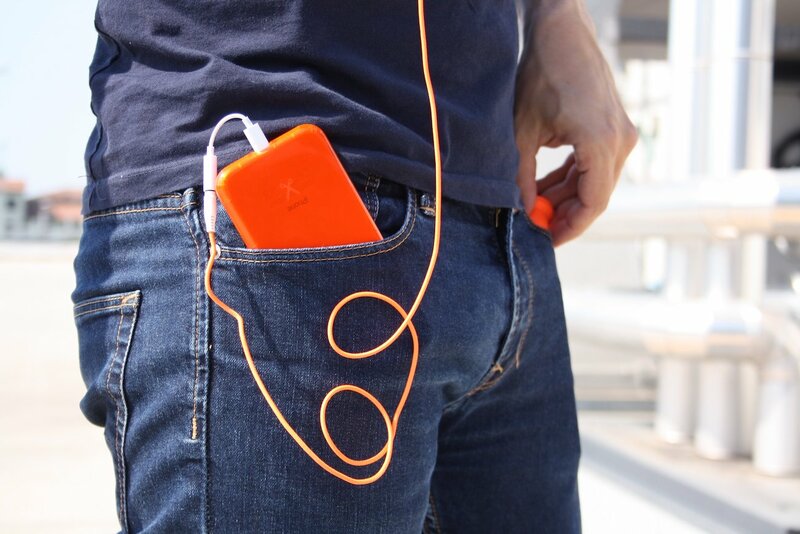 In addition, the earphones cable features in-line controls so you can skip tracks, play/pause, and adjust the volume. This remote is complete with a microphone so you can also take calls with ease. 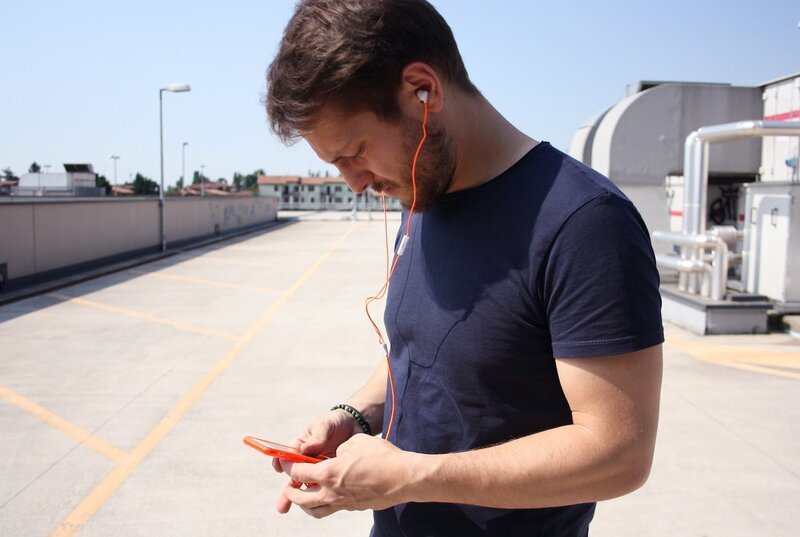 Totally minimalist, you can easily toss the Spool Earphones straight into your pocket or bag.